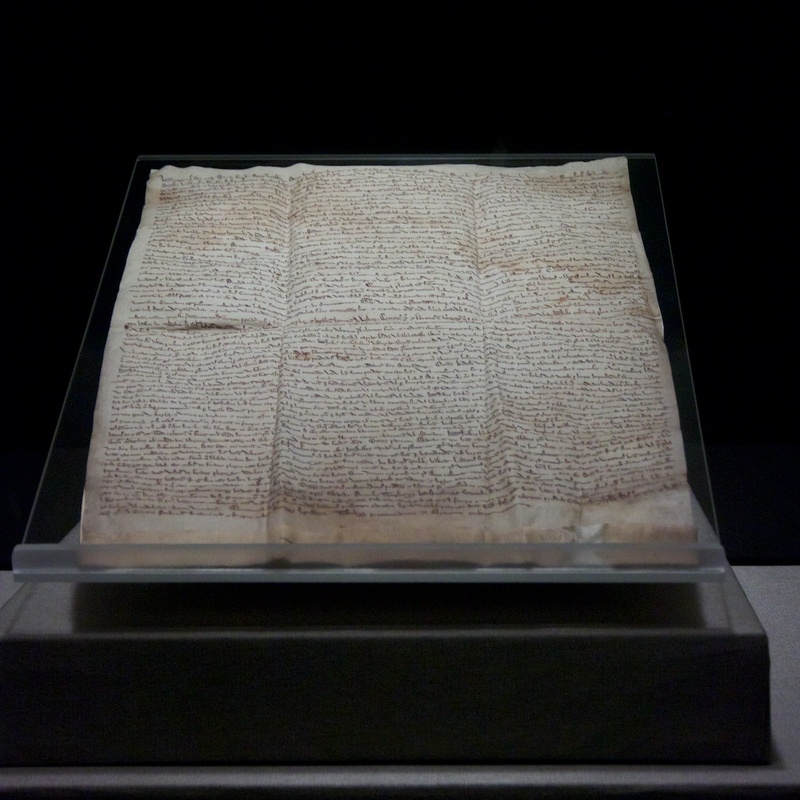 As part of our Election Exchange, we did a special one hour programme about the Magna Carta, which this year celebrates its 800th anniversary. Join presenters Tom Harrison and Michael Dale, along with a host of guest contributors, as we discuss of Justice, Power and the dangers of saying ‘no’ to a tyrant. Magna Carta Hour was produced by Tom Harrison and Michael Dale, and edited by Michael Dale and Oliver Morris.